This entry was posted in Shopping and Brands and tagged backcountry campsaver ems moosejaw online outdoor shops outdoor shops outdoor stores rei on February 21, 2019 by Laura P.
While you probably love to spend time in the outdoors, it is less likely that you love spending time shopping for the equipment and apparel you need. Physical stores have their advantages if the staff is well-educated and stock is varied and plenty but online shopping from home is the natural choice for more and more of us – not least due to the option of comparing prices on different platforms. In the following we recommend you the best outdoor stores online (although some have one or more physical shops as well). We have put emphasis on their selection and service as well as shipping policy. 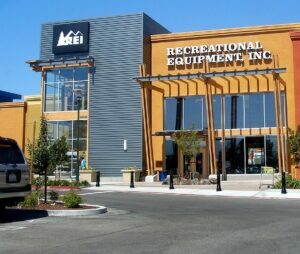 REI (Recreational Equipment Inc.) is not just an outdoor store; it’s an institution in the outdoor equipment industry. 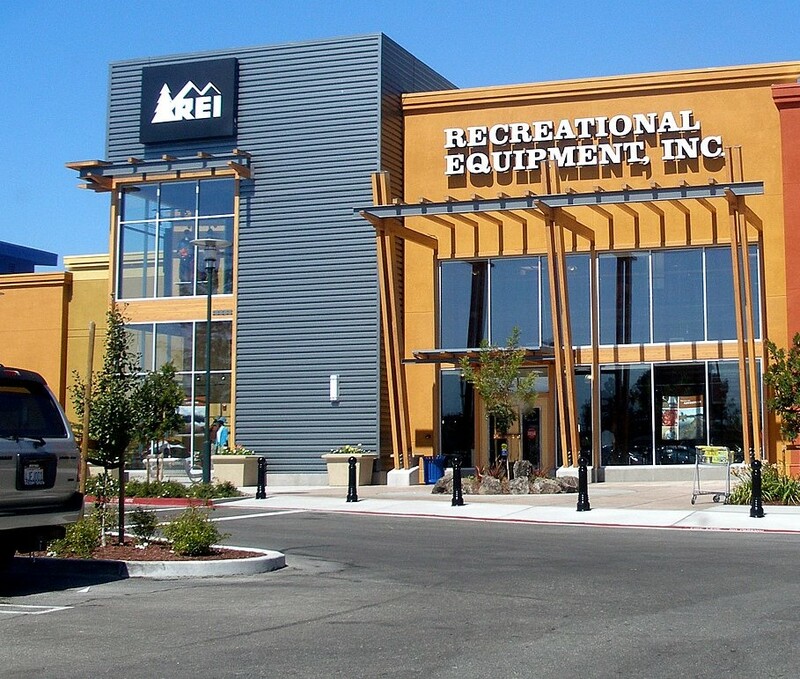 Started in Seattle in 1938 by the Anderson couple as a co-operative to help less-than wealthy outdoor enthusiasts to buy quality gear for reasonable prices, REI is now a multi-billion dollar business – which still holds on firmly to its co-operative roots. Beside the outdoor store online, REI offers trips (REI Adventures) and training (REI Outdoor School) and has 154 physical retail stores in 36 states, with a fifth of them located in California. 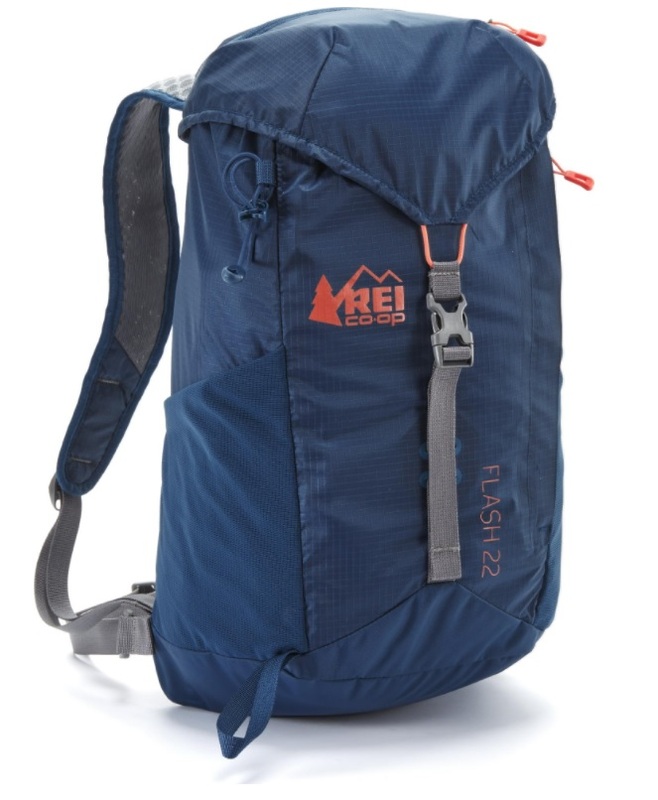 Online, REI can provide a solid selection of well-established American outdoor brands along newcomers like Sherpa Adventure Gear and Norwegian Kari Traa, but also its own line REI Co-op with 735 products – half of them clothing and apparel. 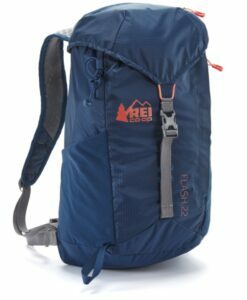 REI.com has a sub-section – REI Garage for highly-discounted products gone out of production or simply re-issued under new names and/or slight modifications. Here you can make really great deals. Orders of 50$ or more at REI.com, REI garage or by phone qualify for free standard shipping (not for oversized, e.g. very heavy or large items). Free if pick-up in store (except for certain bike brands). Otherwise standard shipping is $5.99; faster shipping costs from $20-$33. Yes (except for certain brands and products). From $20-$35 depending on amount spent. Live chat besides contact by phone or email. Customer service works Monday through Friday, 5 a.m. to 10 p.m.; Saturday and Sunday 6 a.m. to 9 p.m. (Pacific Time). Backcountry.com was started in Utah in 1996 and has grown to one of the best known outdoor stores online. In fact, it has grown beyond the borders of America, as it purchased German outdoor store Bergfreunde in 2013 in order to equip German and other European outdoor enthusiasts. Backcountry is, however, firmly rooted in American soil and has one physical retail store in Salt Lake City. With regards to brands and selection, Backcountry more than keeps up with the competitors at REI and sometimes outshines them, for example with a much bigger selection within more mountaineering-orientated brands such as Grivel, Rab, Scarpa and Black Diamond. 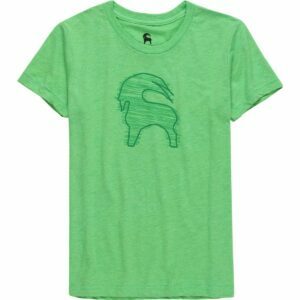 Backcountry offers an eponymous merchandise line with casual t-shirts, caps and beanies featuring the iconic mountain goat silhouette, but also some more utilitarian items like probes, snow shovels and skiing skins. For orders over $50 shipping within the lower 48 States or to an APO address (not available on freight or bulky items such as bikes, kayaks, etc.). Otherwise check cost with the instant shipping calculator. Customer service works 6am-10pm MST, U.S. & Canada. Campsaver.com is the only outdoor store on this list which does not have its own apparel or merchandise line. Nevertheless, Campsaver features more than 873 different brands and as the name implies, often have great deals for them. 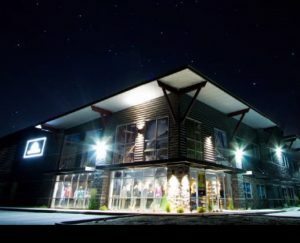 The width in range, however, does not mean that Campsaver only carries a few items from each brand; in comparison to the other outdoor stores on this list, it for example offers by far the widest choice of outdoor gear and apparel from top-notch European brands such as Montane, Rab and Petzl. 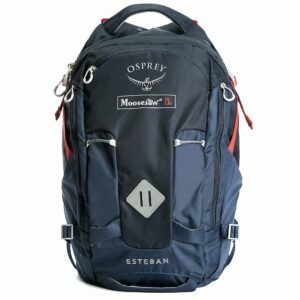 There is of course also a good selection within classic American brands such as Mountain Hardwear, Outdoor Research and Patagonia. Campsaver was established in 2003 and has one physical retail store in the Cache County in Utah. 500+ small items ship for free. Yes (with exception of certain brands). Customer service works 8:00 am – 6:00 pm MST, Monday-Friday. While the outdoor stores listed above are based in the more Western end of the States, Moosejaw was created in Michigan in 1992 and now has 10 physical retail stores spread over four states. 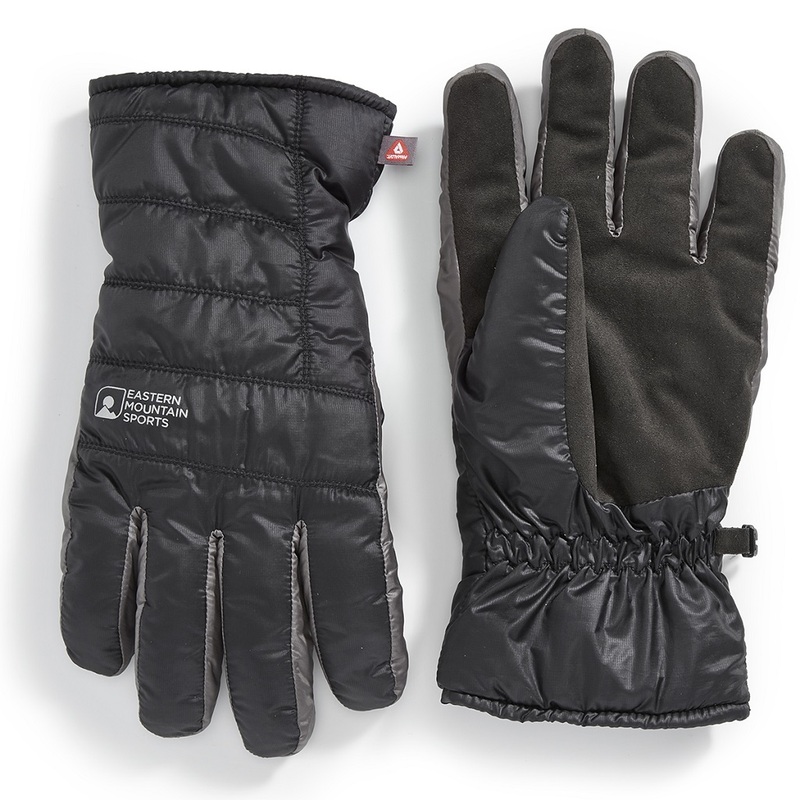 It is, however, the online store which impresses the most as it offers the biggest selection of products from classic American brands such as Black Diamond, Mountain Hardwear, Outdoor Research and Patagonia out of all the online outdoor stores listed here. It also has the biggest choice within manufacturers of Merino wool clothing (a Best Hiking favorite) such as Ibex, Icebreaker and Smartwool. Like REI, Moosejaw also offers an eponymous outdoor apparel line but the Moosejaw CO-LAB program is perhaps even more interesting. 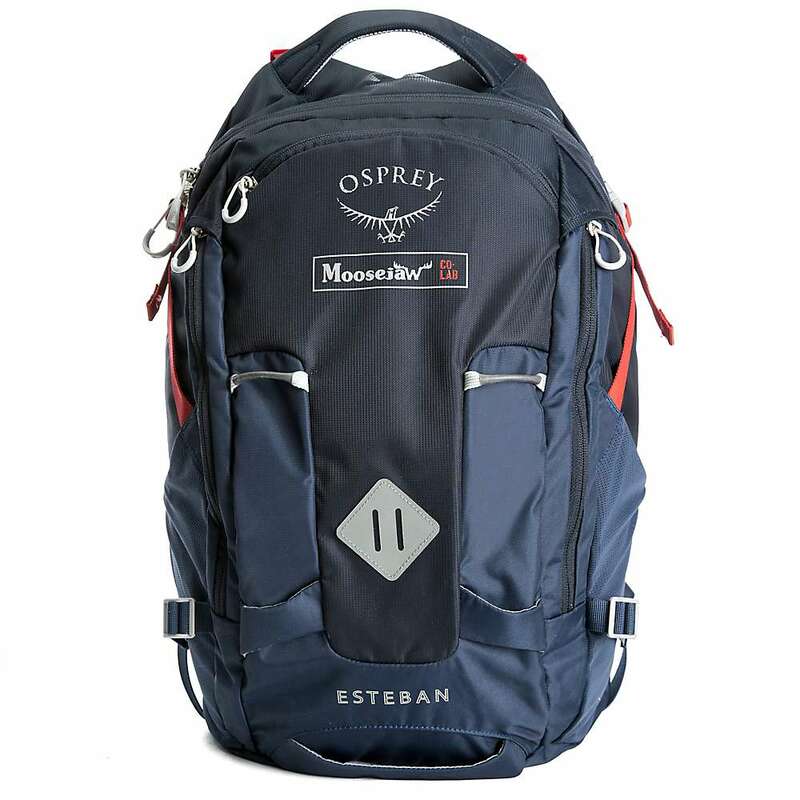 Through gear development cooperation with established outdoor brands, the CO-LAB program has resulted in custom equipment such as a daypack with Osprey, insulated water bottles with CamelBak and Klean Canteen as well as a sleeping pad bundle and hammock kit with Therm-a-Rest. Orders over $35.00 or Moosejaw items over $12.00 qualify for free shipping (6-10 days); otherwise prices from $5.95. Yes (with exception of certain brands), using UPS. Prices from 35$. Customer service works 8am – 9pm, Monday-Thursday; 8am – 7pm on Fridays; 9am – 5pm on Saturdays and 10am – 5pm on Sundays. EST. Eastern Mountain Service or simply EMS caters, as the name implies, mostly to the East coast when it comes to the location of its 20 physical retail stores (New England states + New York and Pennsylvania) but is accessible to everybody online. Here, Eastern Mountain Service offers a smaller, more eclectic selection than the other outdoor stores listed here, but nevertheless excels particularly when it comes to accessories. 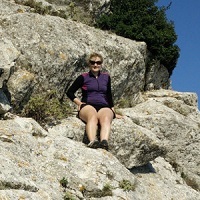 It for example features a bigger selection than the others (up to twice as many products) within footwear from Merrell, sunglasses from Native Eyewear and climbing accessories from French manufacturer Edelweiss. Eastern Mountain Service in general performs great within climbing gear as it carries a wide range of products from Black Diamond, Grivel and Petzl. Eastern Mountain Service also has an eponymous apparel line which is as varied as REI Co-op’s. Only Canada as well as U.S Territories and APO/FPO locations.